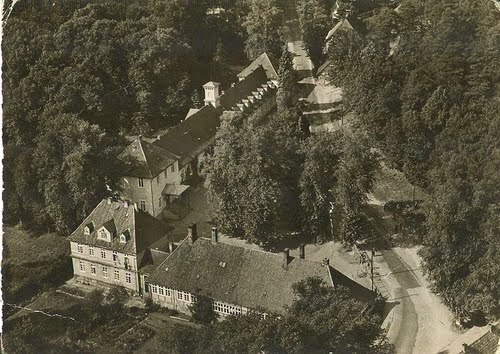 Jagdschloss Göhrde — a potential unMonastery school? Two Annual Gathering designs as inspired by meeting with Göhrde. In early September 2015, three veteran unMonasterians descended for two days upon Göhrde, an hour south of Hamburg. Ben flew in from Istanbul, Katalin came from Lausanne, and Bembo dropped by from Bergen on his way to Athens, Sicilia and ultimately Alessandria. The unMonastery was contacted through several channels to please investigate a unique resource in Lower Saxony. 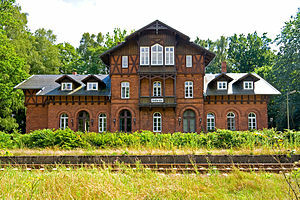 Göhrde, in luscious rural surroundings, the site both of historic occurrences and non-occurrences, starts with an incongruously monumental brick chalet standing by an almost imperceivable miniature and overgrown train stop. There are seemingly unlimited pleasant rooms for human habitation; facilities for establishing a meaningful kitchen experience are not beyond reach. The surrounding countryside houses several sources of pristine food stuffs. Meetings can be had indoor and out. Ready to go lecture theatres abound. That which is more questionable is year-round residency. The heating system was proportioned to do all or nothing – so until the community exceeds sixty or so, it is a prohibitive economic constraint. Can something be done in the pleasant months then? Indeed it can. The impulse to hold the next annual unMon summit there say April/May/June garnered quite some enthusiasm. At least three buildings can house as many as we can supply; while providing a trial run for logistics issues. Ideally we could send a pre-summit crew to lug furniture about and polish the candlesticks. Even more ideally, a group could extend our presence by a week or two to start the annual programs of The Model School of the unMonastery: offering to host broader gatherings built within unMonastic disciplines and employing the social pedagogic practices of the unMonastery community. — an open clinic in refining and polishing seminar and symposium presentation skills. Many people have dreams of making a living being inspirational. However, that which gets presented at many a public forum is tragically pacifying. In the polite middle class atmosphere of mutual supportiveness (I’m thinking TED here) one can get away with some pretty bad theatre; a conspiracy of head-nodding may hold artificially alive a carefully sculpted guided tour of your conceptual darlings, but not for long. While, armed with the mandatory parade of impressive visuals and a pleasing demeanor, the perpetrators may survive a few rounds on the circuit, however, we aspire to something more vital in the realm of mobilisation. We want our audience up and roaring; What can raise your project beyond a wise and careful presentation to a profound confrontation with the core of the matter? Using the invigorating unMonastery shell of concentric neo-liturgic disciplines – this Re-boot camp is designed to move social initiatives further faster. It works by harnessing the energy of a wide variety of brilliant ideas by creating mutually supportive cells of parallel concerns. You don’t just present once – you hone your thinking within a collective process infused with some basic visceral understandings as to the nature of the task of hosting meaningful gatherings. Depending upon the mass of participation, cell composition may evolve from natural constellations, or be refreshingly diffuse in choice of tools and strategies. One version of this process solves a lot of logistics questions: if people roll in as it fits them, they then place themselves in queue to do each step. As fitting, we’d need a dry run with known faces on year one. 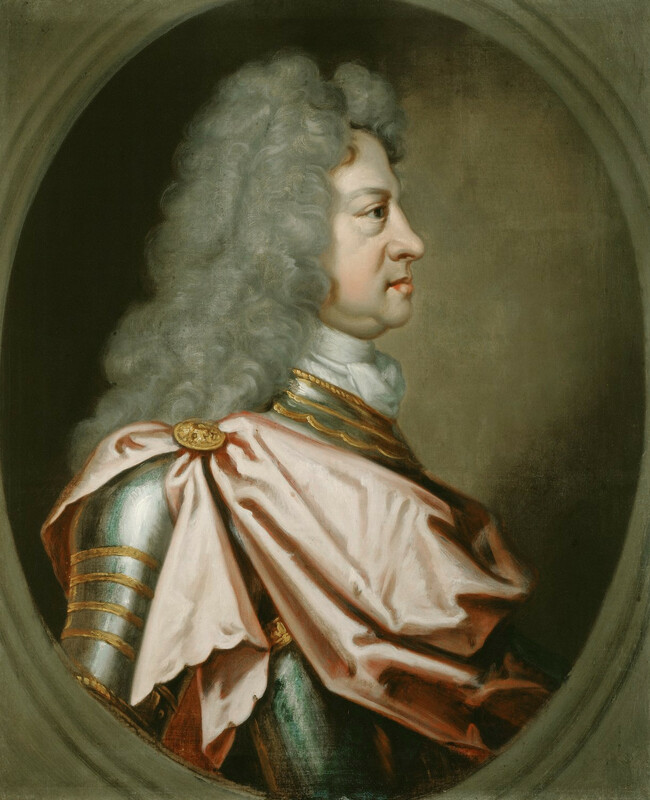 When His Most Serene Highness George of Hanover was summonsed to the British Throne in 1714, it scuppered some of his royal plans. He had recently commissioned a French architect to build a relatively vast complex at Göhrde for him and his hunting buddies. Built in 1709-12 under the supervision of Jean Pierre Quelquechose to serve as a main source for royal sausages, protocol would only rarely allow the main building to be taken into use, ( Otherwise occupied by his day job, George I managed only 5 trips back to the old country before his death during the last one in 1727.) 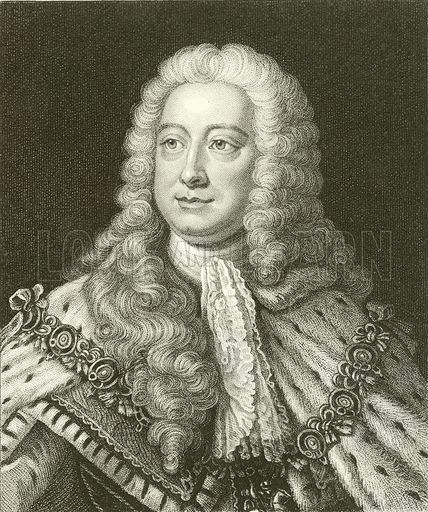 George II was back and forth a bit more, but usually with a military mission. As it was, the main building fell into disuse; it was dismantled in 1827 some years before the Prussian Kaisers converted the standing stables into an ornate ballroom and installed their residency appendages to host the annual imperial hunt. Yet a century later, the remaining 8 buildings and 20,000 sq m of land were augmented with a new garden level sleeping pavilion and a functional meeting rooms to host unsuspecting Europeans among the incongruous grandeur. Besides Handel, the Hanoverians major contribution to British culture was linguistic inaptitude. Never quite mastering English pronunciation became a perverse virtue that certain strata of British society never quite recovered from. Lingo-historians differ but during the first two generations of Hanoverian monarchs the fashion in court became either to adopt ironic elements of a strong Germanic accent as required pronunciation, or to over enunciate every syllable so that your Royal Highness wouldn’t be forced to ask what you were on about. Either way, the nasal calisthenics and the stilted elongated vowels of the English upper classes still reflect the painful dialog between King and subjects; the language of Shakespeare contorted to accommodate a curling stiff upper lip and the haughty inflection of permanent disdain. It is only right that the hunting lodge at Göhrde now assembles expertise to reverse this unfortunate evolution: the legacy of a broken English that hampers much international dialog in our de facto lingua franca as diplomats, scientists and others each enter into a personal wresting match with “Pain in the Language”. Much of the agony is psychosomatic; years of betrayal by one’s vocal apparatus, and with a chronic mourning of the erudition in one’s mother tongue has left many 2nd and 3rd language speakers cramped by perpetual helplessness and with a residual tongue tiedness. Theatre worker who long ago abandoned theatres, I remain adept at fabricating projects out of thin air. All proposals welcome.